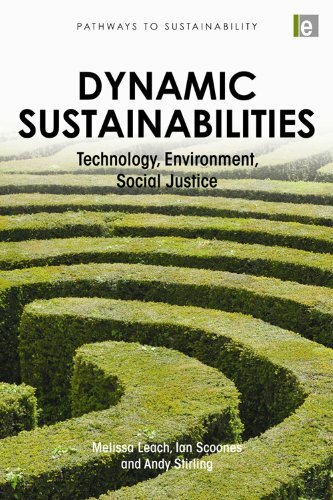 This book lays out a new pathways approach to address sustainability challenges in today's dynamic world. 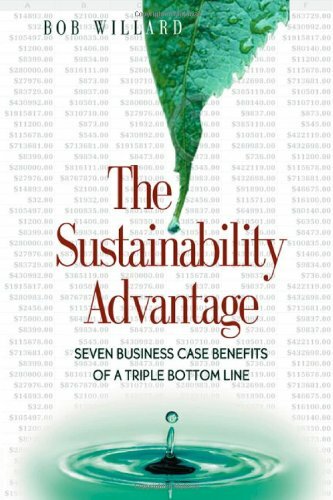 Through an appreciation of dynamics, complexity, uncertainty, differing narratives and the values-based aims of sustainability, the pathways approach allows us to see how some approaches are dominant, even though they do not produce the desired results, and how to create successful alternative pathways of responding to the challenges we face. The concept of sustainability lies at the core of the challenge of environment and development and the way governments, business and environmental groups respond to it. 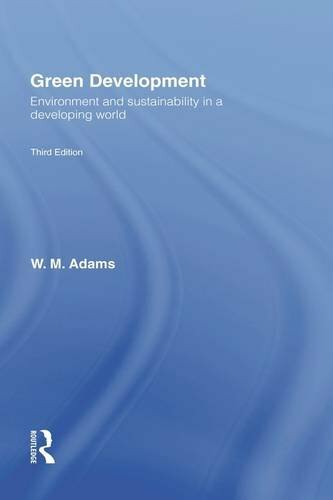 Green Development provides a clear and coherent analysis of sustainable development in both theory and practice. This third edition retains the clear and powerful argument of previous editions, but has been updated to reflect advances in ideas and changes in international policy. Greater attention has been given to political ecology, environmental risk and the environmental impacts of development. 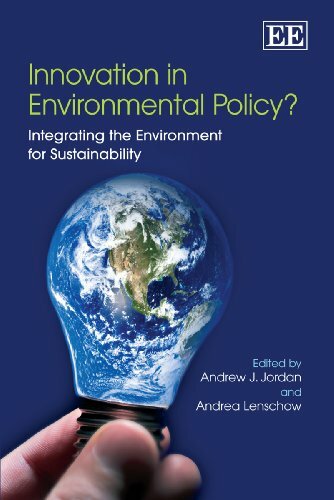 the nature of policy choices about the environment and development strategies and between reformist and radical responses to the contemporary global dilemmas. Green Development offers clear insights into the challenges of environmental sustainability and social and economic development. 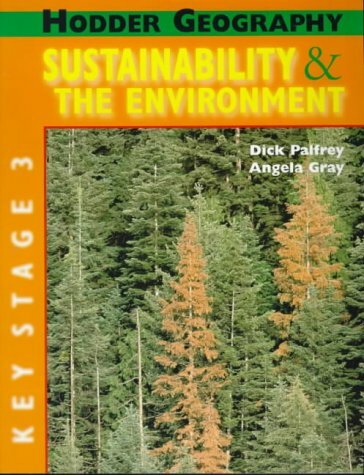 It is unique in offering a synthesis of theoretical ideas on sustainability and in its coverage of the extensive literature on the environment and development around the world. 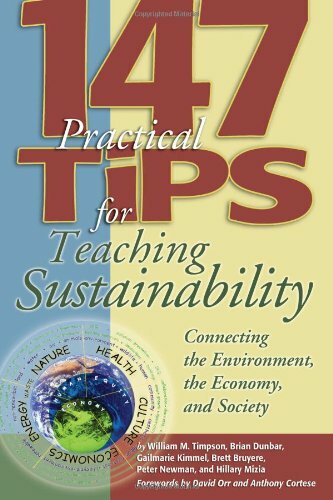 This book has proved its value to generations of students as an authoritative, thought-provoking and readable guide to the field of sustainable development. The colossal human ecological footprint now threatens the sustainability of the entire planet. Scientists, policymakers, and other close observers know that any understanding of the causes of global environmental change is a function of understanding its human dimension—the range of human choices and actions that affect the environment. 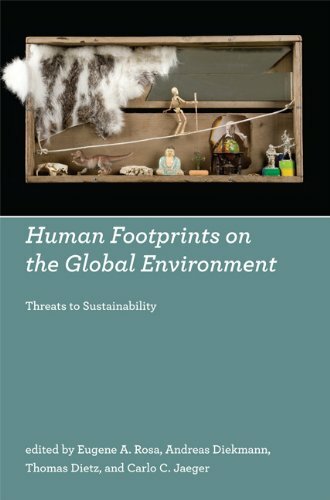 This book offers a state-of-the-art assessment of research on the human dimensions of global environmental change, describing how global threats to sustainability have come about, providing an interpretive framework for understanding environmental change, reviewing recent work in the social and ecological sciences, and discussing which paths for future advances in our knowledge may prove most promising. 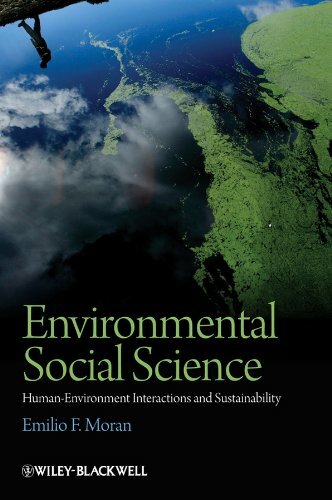 Environmental Social Science offers a new synthesis of environmental studies, defining the nature of human-environment interactions and providing the foundation for a new cross-disciplinary enterprise that will make critical theories and research methods accessible across the natural and social sciences. 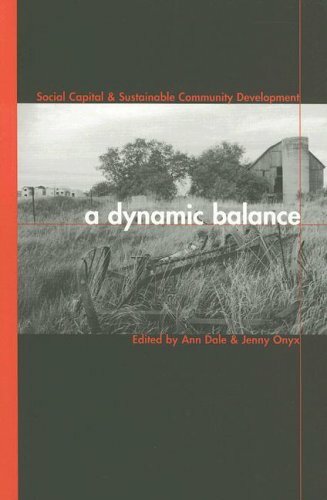 A Dynamic Balance aims to illustrate the links between two normally disparate literatures -- social capital and sustainable development -- within the overall context of local community development. 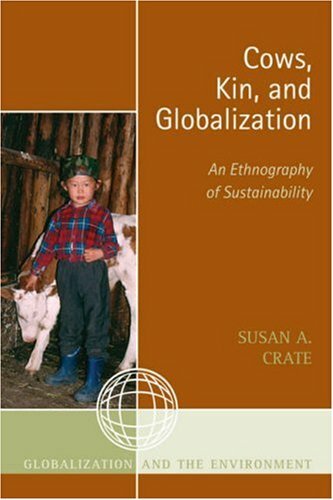 Since the social dimension of sustainable development is the least understood of what are often viewed as its three imperatives (the other two being the ecological and economic), the book illuminates the importance of understanding this dimension and how it can be mobilized at the community level. This is shown by applied research in a number of small, predominantly rural Australian and Canadian communities. Given the number of small communities in both countries struggling to diversify from single-resource economies in a context of increasing globalization, this topic touches on several critical public policy issues. The contributors argue that the key strategies for communities to respond to the issues they are facing must be embedded in the dialectics of sustainable development. Unless this critical imperative is met, single-resource economy communities will continue to face ecological, social, and economic collapse. 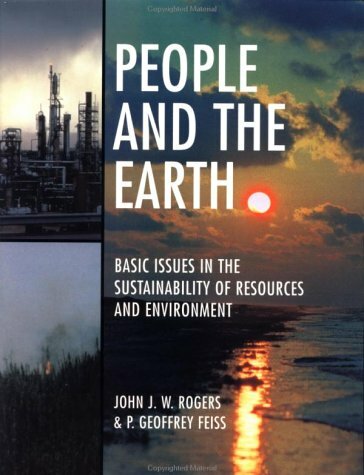 In many areas of the world, environmental degradation in and aroundhuman settlements is undermining prospects for both socioeconomicjustice and ecological sustainability. 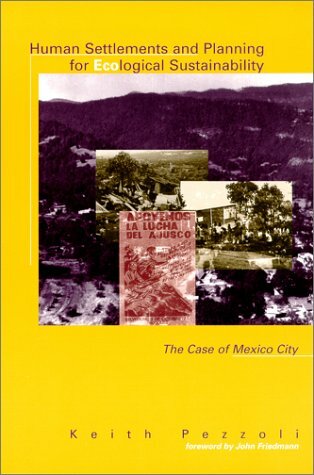 To explore the issues involved inthis worldwide problem, Keith Pezzoli focuses on a dramatic instance ofconflict that grew out of the unauthorized penetration of humansettlements into the Ajusco greenbelt zone, a vital part of MexicoCity's ecological reserve. Tourism Development and the Environment:Beyond Sustainability? 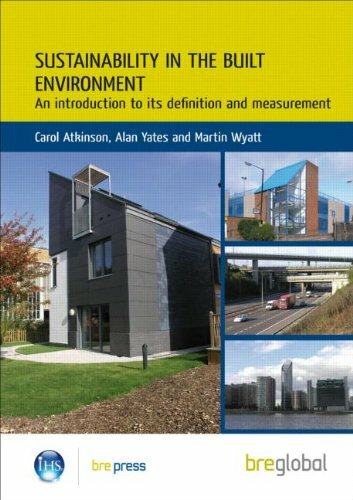 is the first in the new Earthscan series Tourism, Environment and Development . 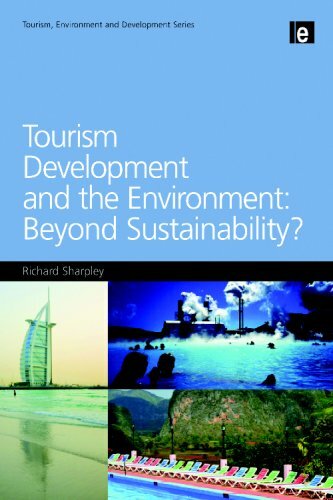 This volume challenges the sustainable tourism development paradigm that has come to dominate both theoretical and practical approaches to tourism development over the last two decades. In so doing, it extends the sustainable tourism debate beyond the arguably managerialist, "blueprint" and destination-focused approach that continues to characterize even the most recent sustainability agenda within tourism development. Around the world, governments are shifting away from regulatory models for governing natural and cultural resources. New concerns with adaptive processes, feedback learning, and flexible partnerships are reshaping environmental management. Meanwhile, ideas about collaboration and learning are converging around the idea of adaptive co-management. This book provides a comprehensive synthesis of the core concepts, strategies, and tools in this emerging field, informed by a diverse group of researchers and practitioners with over two decades of experience. 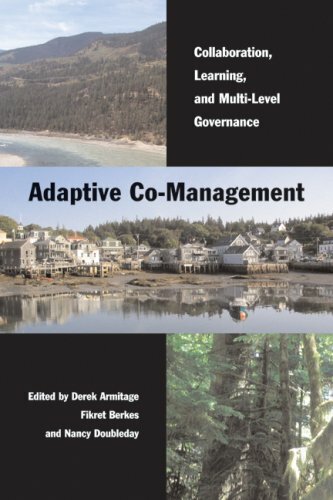 It also offers a diverse set of case studies that reveal the challenges and implications of adaptive co-management thinking and synthesizes lessons for natural and cultural resource governance in a wide range of contexts. Environmental awareness and sustainability are vitally important concepts in the twenty first century and, as a low environmental impact healthcare profession, midwifery has the potential to stand as a model of excellence. 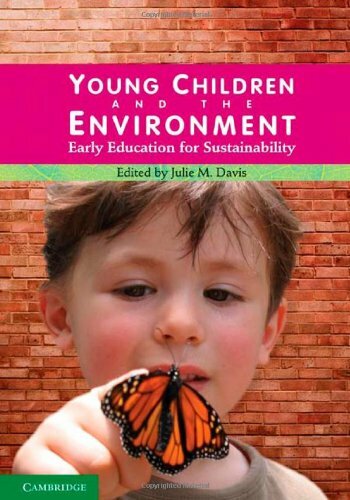 Supporting an ecological approach to parenting. Sustainability, Midwifery and Birth identifies existing models of sustainable midwifery practice, such as the continuity of care model, and highlights the potential for midwifery as a role model for ecologically sound health care provision. 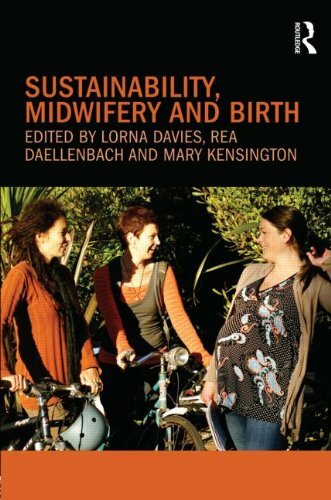 This unique book is a vital read for all midwives and midwifery students interested in sustainable practice. Contributors include: Sally Baddock, Carol Bartle, Ruth Deery, Nadine Pilley Edwards, Ina May Gaskin, Megan Gibbons, Carolyn Hastie, Mary Kensington, Mavis Kirkham, Nicky Leap, Ruth Martis, Zoë Meleo-Erwin, Jenny Meyer, Jo Murphy-Lawless, Mary Nolan, Sally Pairman and Sally Tracy. Bioregionalism and Civil Society addresses the urgent need for sustainability in industrialized societies. The book explores the bioregional movement in the US, Canada, and Mexico, examining its vision, values, strategies, and tools for building sustainable societies. Bioregionalism is a philosophy with values and practices that attempt to meld issues of social and econmic justice and sustainability with cultural, ecolgoical, and spiritual concerns. Further, bioregional efforts of democratic social and cultural change take place primarily in the sphere of civil society. Practically, Carr agrues for bioregionalism as a place-specific, community movement that can stand in diverse opposition to the homogenizing trends of corporate globalization. Theoretically, the author seeks lessons for civil society-based social theory and strategy. Conventional civil society theory from Europe proposes a dual strategy of developing strong horizontal communicative action among civic associations and networks as the basis for strategic vertical campaigns to democratize both state and market sectors. However, this theory offers no ecological or cultural critique of consumerism. 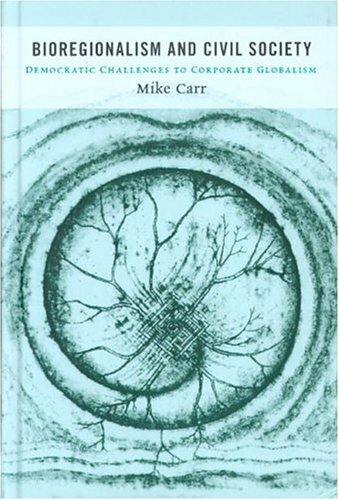 By contrast, Carr integrates both social and natural ecologies in a civil society theory that incorporates lessons about consumption and cultural transformation from bioregional practice.